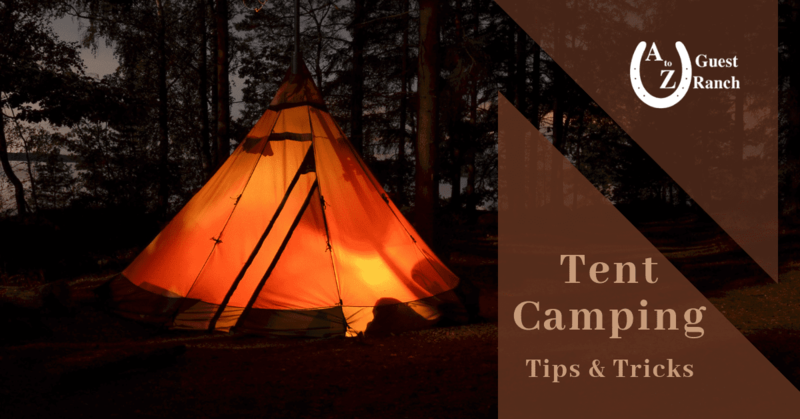 Whether you’re a camping pro, or you’re planning your first camping trip, these tips and tricks will help make your camping experience even better. Stay warm and cozy at night by 1) filling your Nalgene with hot water and putting it in the bottom of your sleeping bag, or 2) packing the bottom of your sleeping bag with dry clothes. Make a lantern by strapping your headlamp to a translucent water bottle or jug with the light shining inward. Make sure your things stay dry by lining your backpack with a plastic garbage bag. No fire starter? No problem! You can use hand sanitizer or lint to start fires. Trick birthday candles also work as fire starters and matches, plus they are weatherproof! Instead of bath towels, pack microfiber towels, which are much more compact and absorbent. Keep mosquitos away by burning sage near your campfire. Natural oils such as neem oil rose geranium oil and tea tree oil can be used as tick repellent. Odorless garlic pills are also effective. Keep your toilet paper dry by making a toilet paper holder. Cut a long slit into one side of a plastic coffee can and pull the toilet paper through the slit. To hang it, put a hole in the lid and in the bottom of the can and run a string through the holes. Keep matches and tinder dry by storing them in plastic tablet containers with watertight lids (such as Airborne). In addition to our cabins and RV sites, we have two camping sites set up for tents, both with 110 electric and water hookups. So, whether you prefer to sleep in a cabin, an RV, a tent, or right under the stars, A to Z Guest Ranch has accommodations for everyone. 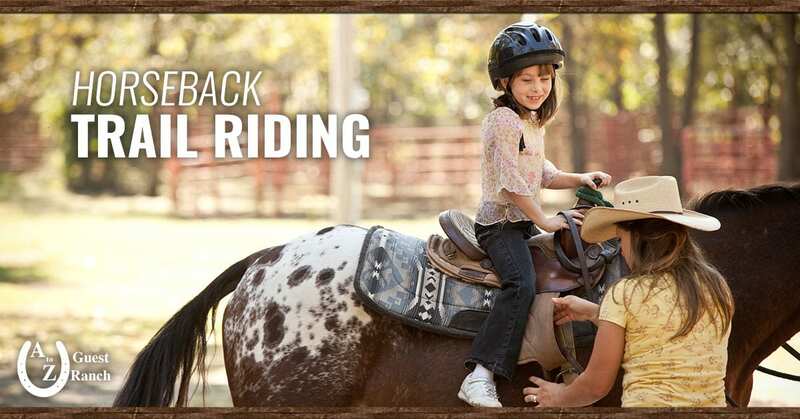 The leaves are changing, and the air is cooling, which means it’s the perfect time to plan an unforgettable Fall getaway at A to Z Guest Ranch. Contact us or make online reservations today!